We just completed our move from Charlotte to Atlanta on 3/24/18. 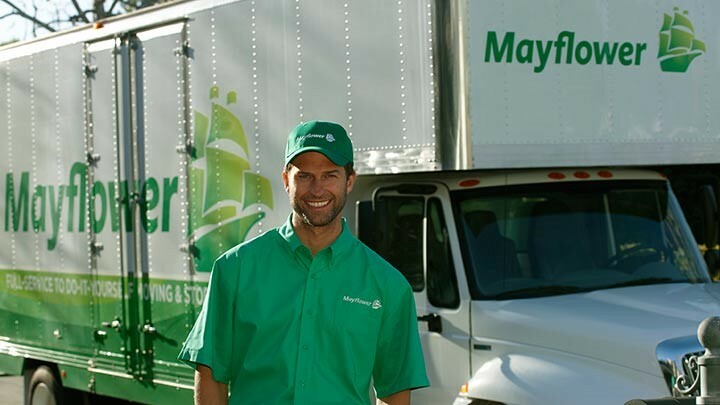 From start to finish Charlotte Van and Storage operating under the Mayflower banner was top notch. I reviewed about 10 movers and culled that list to 4. Scott Luther who provided the estimate was a total pro and made me feel like he really wanted to earn my business. His transparency and responsiveness was amazing and the whole quoting and contracting process efficient and painless. Racheal, our moving coordinator, was great to deal with and left nothing to chance. On the day of the move from Charlotte, a team of 4 guys arrived at 8 AM, which was actually 30 minutes early. The team was led by Matt Lopez, a skilled leader just as much as he was affable. The guys finish the load at a respectable time of 6:30 pm considering we had a 4000+ square foot home. In Atlanta, the off load went equally well too and we had the same team minus one. Minor furniture damage is something to be expected so we aren’t concerned. We feel that the claim process will go equally as well. I set pretty high standards on all I do and expect the best from others. Charlotte Van and Storeage did not disappoint. I recommend them without reservation.